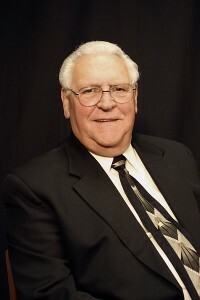 Dr. James Rushing has been a faithful minister of the Gospel of Jesus Christ for several decades. He pastored the Lake Cities Baptist Church in the Atlanta area for more than twenty years. A number of years ago he began serving the Lord in the field of evangelism. It was our privilege to introduce him to many pastors here in the west, and we are thankful for the way God has used him in evangelism. 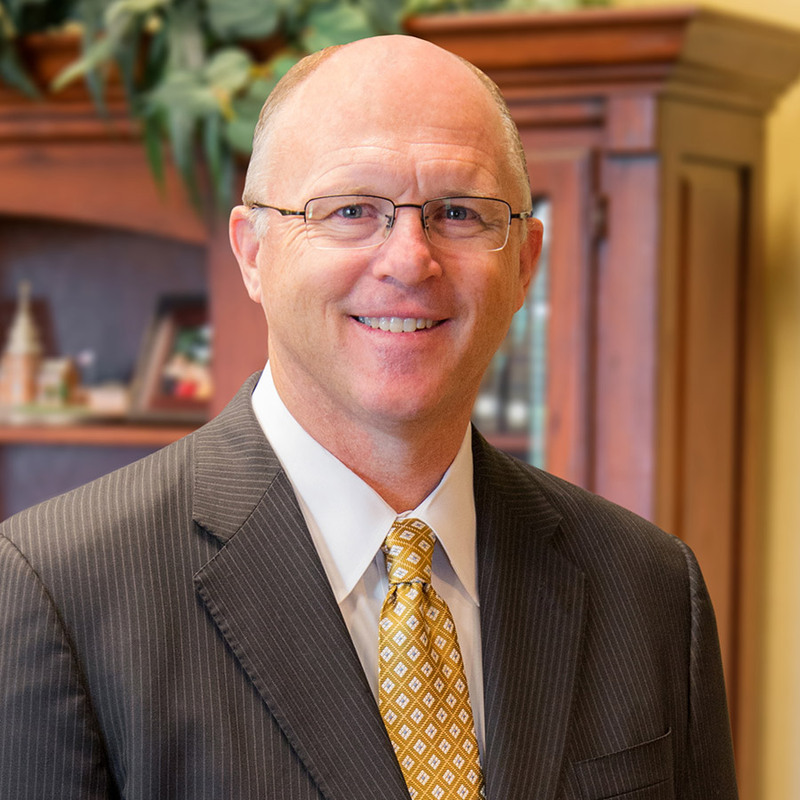 Most recently, Dr. Rushing has been teaching here at West Coast Baptist College and has been a tremendous blessing. In May, upon returning to Georgia, Dr. Rushing learned that he had a cancerous tumor. Since then, he has had a series of surgeries and treatments. Please pray that God would heal this wonderful servant of the Lord. Please pray for his wife of more than fifty years, Mrs. Betty Rushing, as well as their children and grand children. Dr. Rushing spoke with me on the phone the other day and indicated his strong desire to be here with us as soon as possible, teaching the Bible college students once again. I so admire the generation of godly pastors represented by Dr. James Rushing. These men have a great passion to serve the Lord and to finish strong in the ministry. It is my prayer that we might emulate this type of passion in our ministries today.